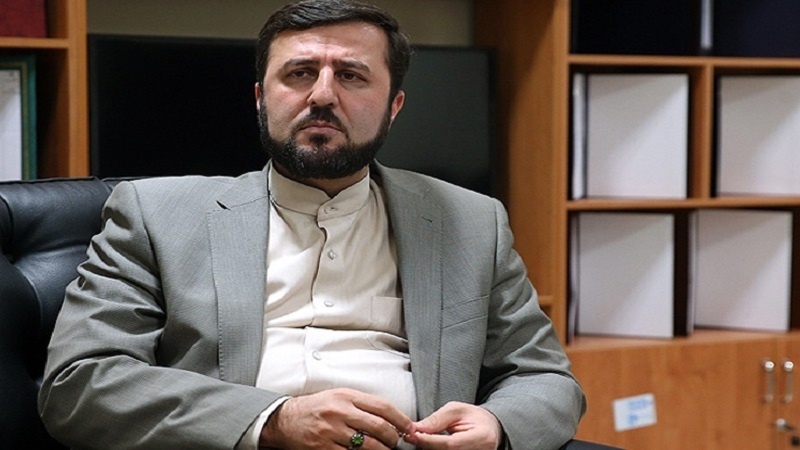 Iran's ambassador and Permanent Representative to international organisations based in Vienna, says Iran has fulfilled in good faith all its obligations under the Joint Comprehensive Plan of Action (JCPOA) despite all the obstacles created by the US and its illegal actions to undermine the agreement. 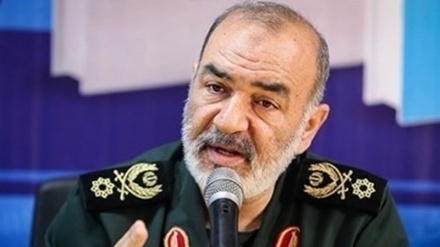 Iran Press/Iran News: Kazem Gharibabadi wrote on a Twitter message Wednesday that practical and meaningful outcomes are the least Iran expects in the pursuit of the JCPOA implementation, otherwise the basic foundations of Iran's consent to implement the deal would be seriously affected, Iran Press reported. 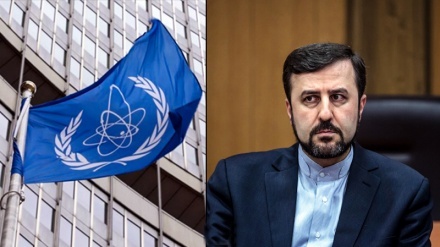 The country's permanent representative to the international organizations based in Vienna reiterated that Iran has demonstrated most self-restraint, while working constructively with other countries to compensate for the destructive impact of the U.S. violation of the nuclear deal. 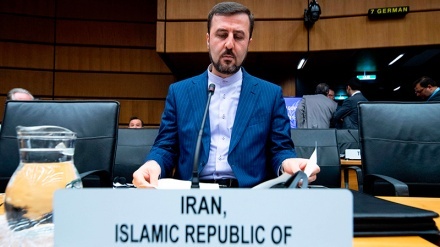 Iran's nuclear deal with the G5+1 group of countries including Britain, France, Russia, China, the United States and Germany was implemented in January 2016, but the United States repeatedly showed its unwillingness to implement the multilateral accord. 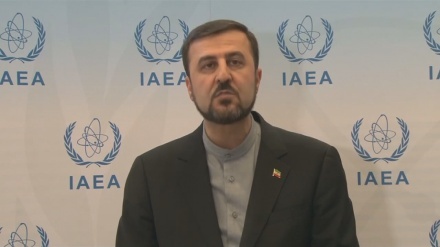 It eventually withdrew from the JCPOA on 8 May 2018, levelling repeated bogus accusations against Iran and reinstating anti-Iran sanctions. 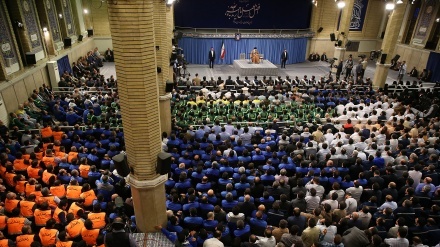 Following the unilateral and illegal withdrawal of the United States from the JCPOA, the European countries called for the international agreement to be maintained, and they also urged Iran to comply with the agreement, despite America's abrogation of the agreement. The talks between Iran and the European Union are underway, but so far with no tangible results. On Nov. 19, European Union Foreign Policy Chief Federica Mogherini said she was working diligently to launch the special purpose vehicle (SPV) aimed at facilitating trade with Iran, but gave no specific date as to when it is going to be implemented. On Nov. 20, the British foreign secretary, Jeremy Hunt visited Tehran and discussed with his Iranian counterpart Mohammad Javad Zarif a number of issues among them the SPV. 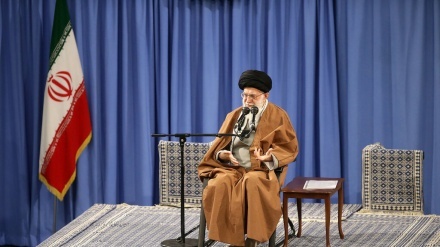 Speaking after his talks with Jeremy Hunt, Zarif acknowledged the impact of sanctions against the country, saying that sanctions always hurt and they hurt ordinary people the most, but sanctions seldom change policy. 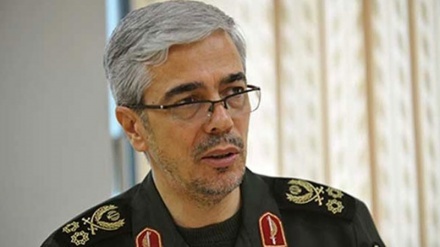 The Iranian foreign minister said "sanctions will strengthen our resolve to resist."